Waco VA office had the fourth-highest denial rate for Gulf War illness claims. 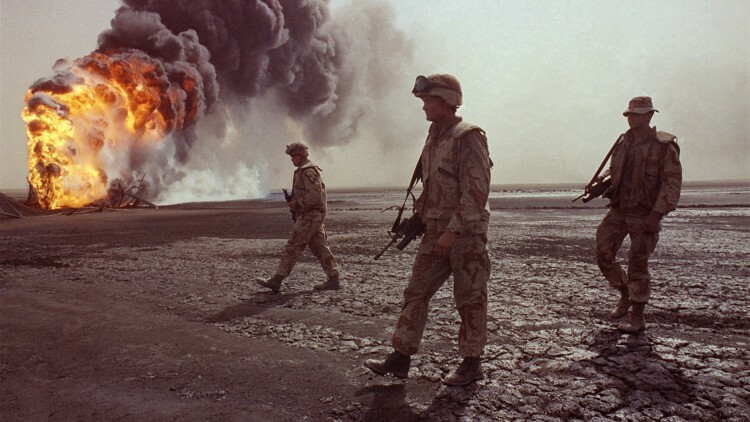 Nationally, the VA denied 87 percent of Gulf War Illness related claims in 2015. Persian Gulf War photo from the LBJ Library’s “American Soldier” exhibit.